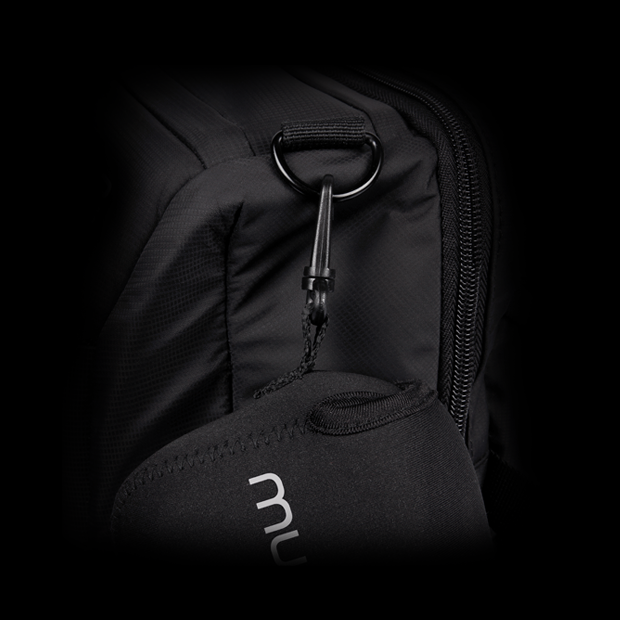 The Muvi protective carry pouch is a small, lightweight and durable neoprene carry pouch, which is small enough to fit in a rucksack but big enough to carry your Muvi K-Series waterproof case. 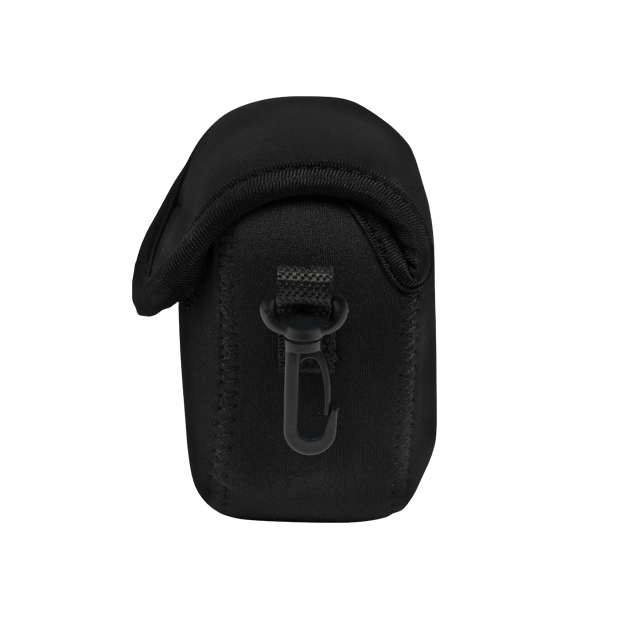 The carry pouch has a Velcro strap and lanyard clip so you can secure your camera wherever you go. 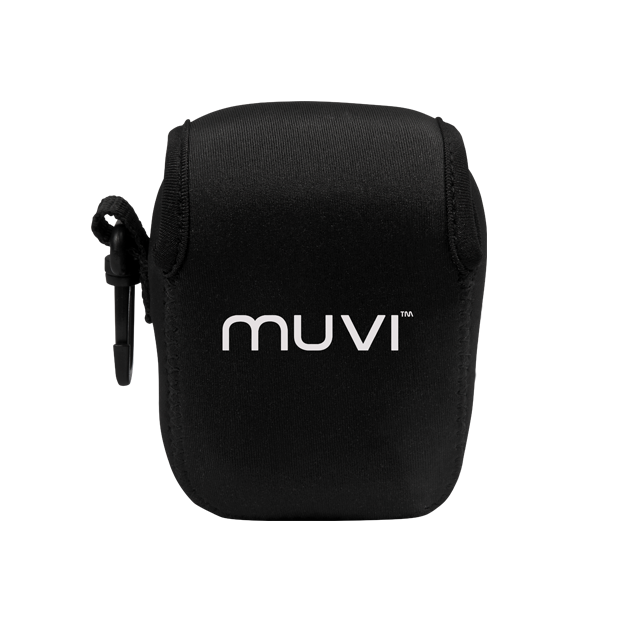 The protective carry pouch is ideal for travelling, water sport environments or for just keeping your Muvi waterproof camera case safe. 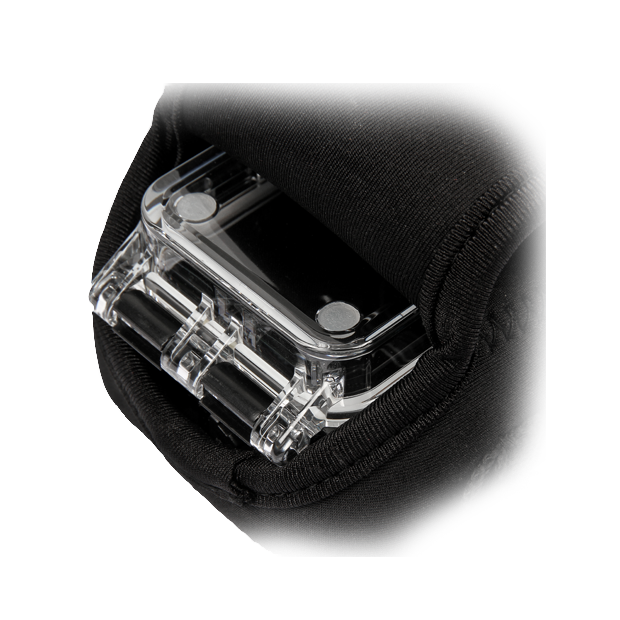 Small, light and perfect for keeping your K-Series protected when travelling. 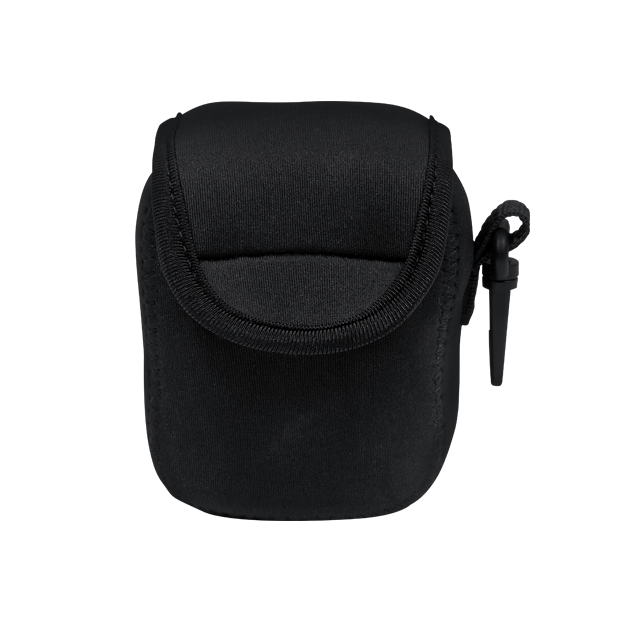 The carry pouch has a Velcro strap and lanyard clip so you can secure your camera wherever you go.